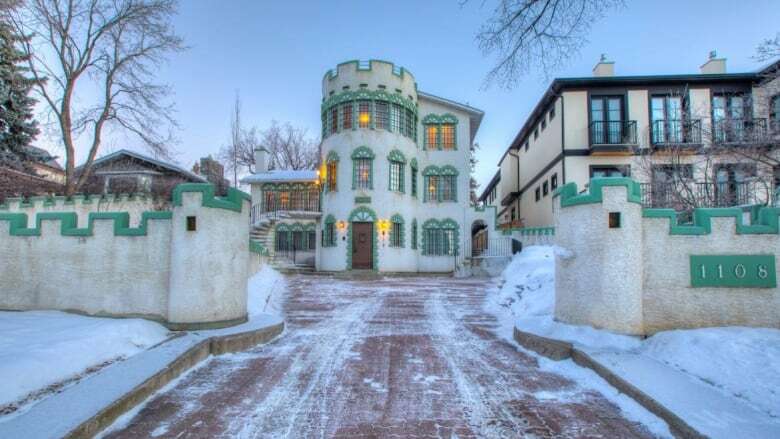 One of Calgary's most unusual properties is on the market for $1,750,000. 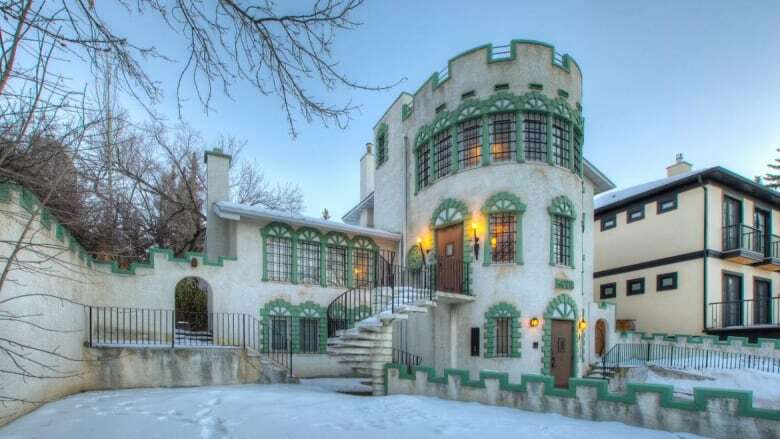 One of Calgary's most unusual properties is on the market. It has cream-coloured stone walls, a lookout tower and mint-green battlements on the outer walls, not to mention the six spiral staircases. 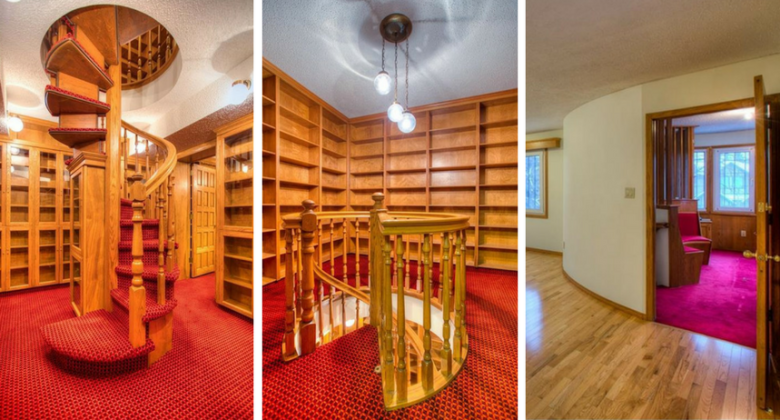 "We don't have many castles in Calgary," said realtor Daniel LeBlanc. In his 14 years in the real estate business, LeBlanc said the luxury home is by far the most unusual property he has ever been in. 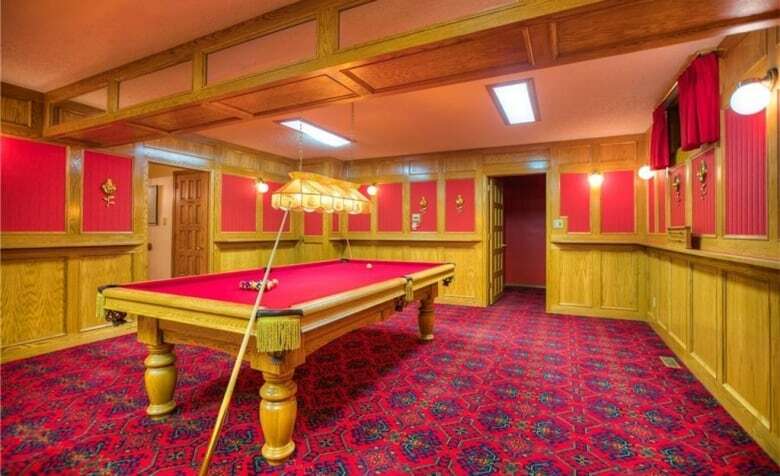 Those with royal aspirations can own the luxury fortress for $1,750,000. The home, which is located at 1108 Premier Way S.W. in Upper Mount Royal, was built in 1946, but was most likely updated with the tower and battlements sometime in the 1970s, LeBlanc said. The interior is also replete with '70s decadence, with parquet floors, wood-panelled walls and brightly-patterned carpets. 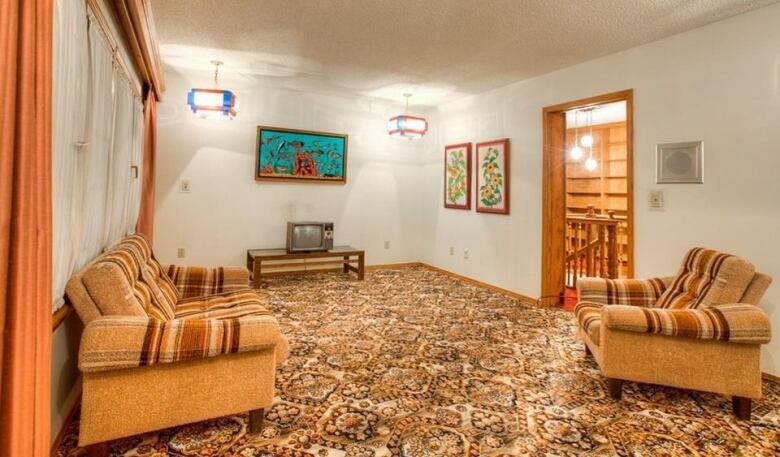 There are four bedrooms, 3.5 bathrooms and a double-attached garage. There's a Tudor rose, and the building's number in Roman numerals on the tower's exterior. About 400 people attended an open house for the property on Sunday, which is being sold as part of an estate sale. "I'm hoping to find someone that loves it in all its vintage glory," LeBlanc said.